As I'm wrapping up to leave Chicago for INSEAD, I'm reflecting on all of the wonderful experiences that I've had here. Because of this blog, so many of these experiences have revolved around being active and there is such a great health and fitness scene in Chicago, I'm going to miss it! A lot of times, please ask me where my favorite places to workout in Chicago are, so here's a list! There are way more gyms in Chicago than I could ever hope to visit so these are just a few that stand out to me. 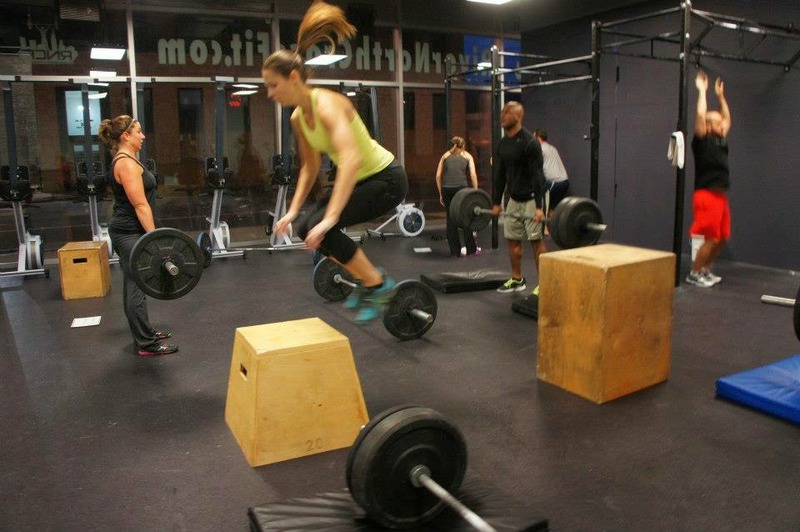 River North CrossFit was my original box in Chicago when I first moved here. I spent many early mornings there and hot afternoons on the track training. The community is like no other! CrossTown Fitness was a new addition to my fitness routine after I attended Sweatworking there with aSweatlife.com. 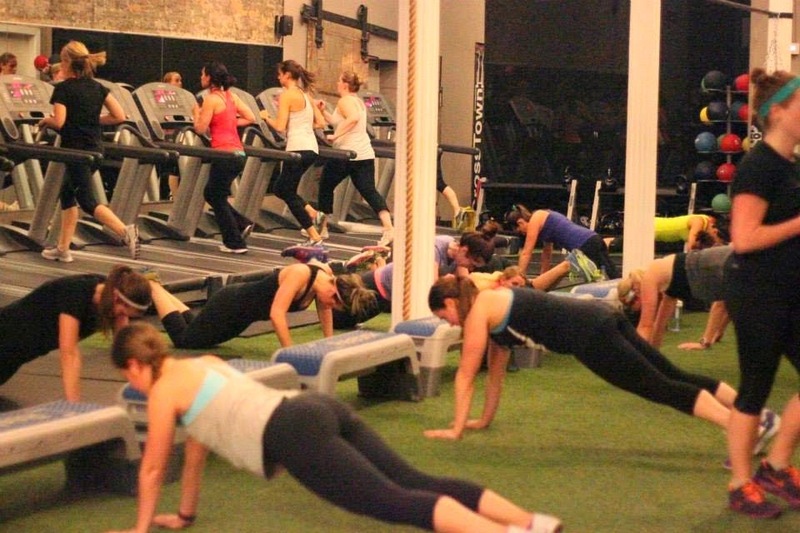 Every class is different and has a combo of cardio and strength. Plus, they do stand up paddle boarding on the lake on Saturdays. 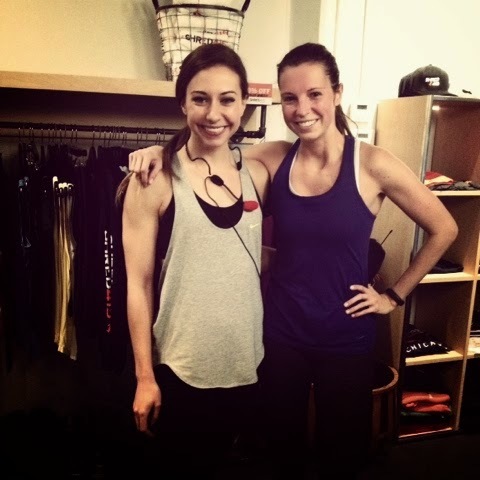 Not exactly a gym, but my friend Kate Hiipakka has been central to the Chicago fitness community since I got here and she introduced me to both NTC Chicago and Shred415. Check out her blog at The Four Percent. 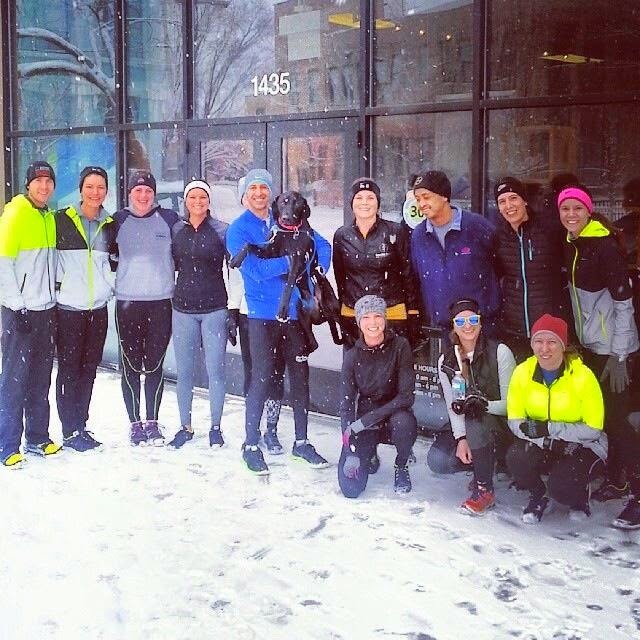 And finally, the best running group ever, Crew Runs the World! They got me through my second Chicago Marathon and my half marathon PR earlier this year. We have very fond memories of battling polar vortexes, snowy sidewalks, and icy winds along the lakefront (I will not miss those things about Chicago). Thanks to everyone in Chicago who has motivated me and pushed me to be healthy and fit!